It´s that time again! Anuga 2017, with us representing our favourite subject - meat! 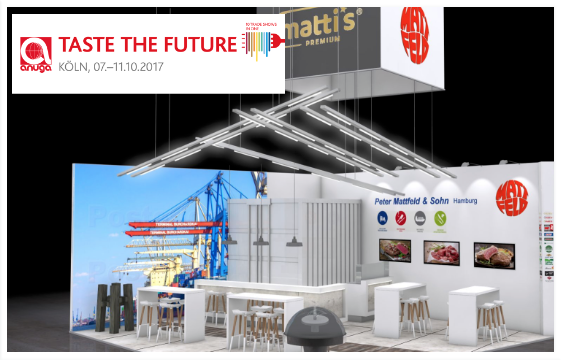 Come and visit us at the world´s largest and most important food fair in Cologne. You know what you want so come and talk to us and we will do our best to meet your needs. Given to our long-standing relationship with most of our customers, when it comes to meat you can certainly count on us.